linens | Badudets Everything Nice! Here’s my first post about Christmas gift ideas, I hope to help in your Christmas giving needs. First suggestion would be towels and bed linens. Yeah it sounds generic but it’s very practical and useful. 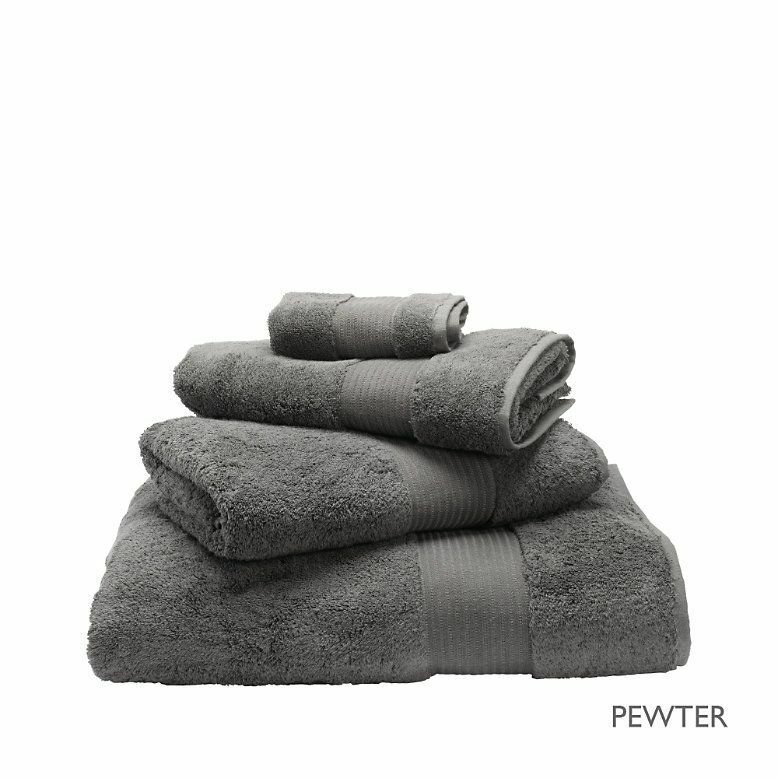 Everyone needs towels and linens for their homes. Too bad I wasn’t able to hoard much towels and bedsheets during the S&R Members Treat Sale last September. But I hope to find great deals online from Ebay, Amazon or The White Company.